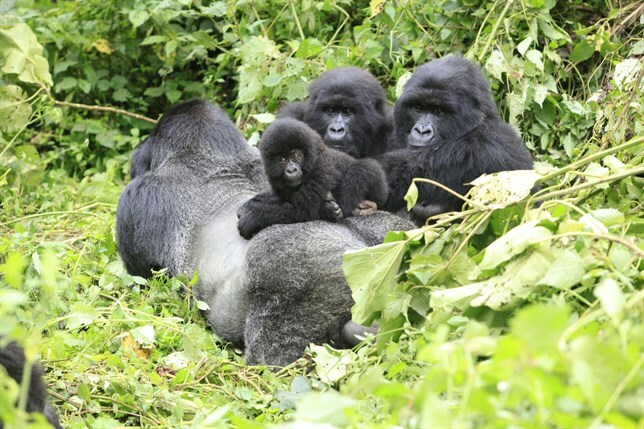 We offer a great deal of safari itineraries to suit any schedule. 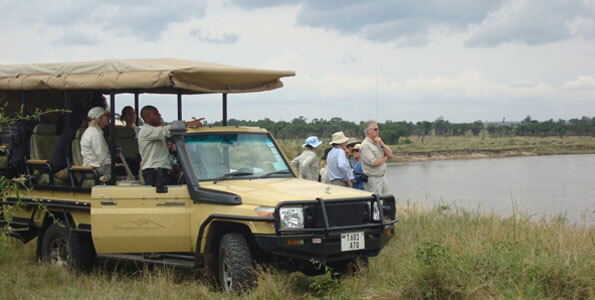 All our safaris use well-maintained Toyota Land Cruisers with roof hatches for unobstructed and up-close game-viewing. 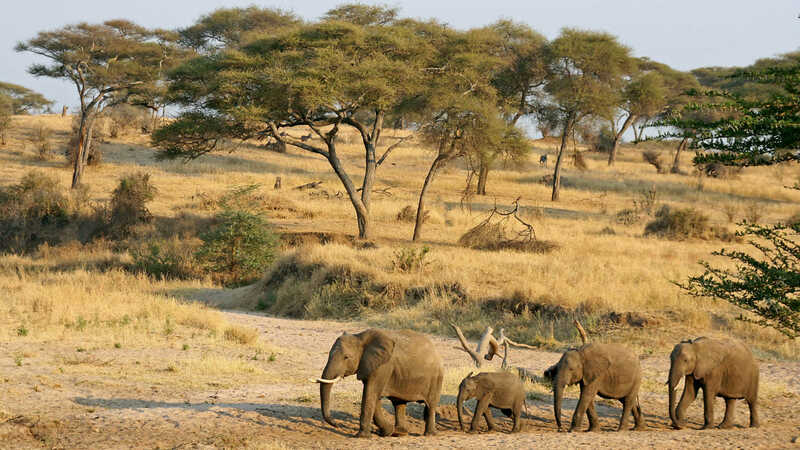 Our safari itinerary include cultural walking tour in the Lake Eyasi and all park fees, an English speaking driver/guide, meals and lodge accommodations. Arrive anytime at Kilimanjaro International Airport (JRO). We will arrange a private transfer from Kilimanjaro International Airport (JRO) to Arusha at Moivaro Lodge, where the rest of the day is at leisure. We stay at Moivaro Lodge, which is beautifully located on the coffee farms and is a perfect place to prepare for your adventure. 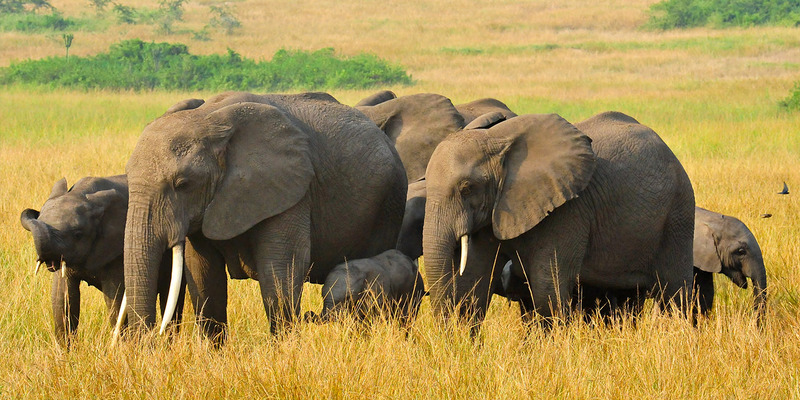 We will gather in the hotel for a pre – safari briefing and an equipment check. We will also confirm you have the appropriate mandatory medical coverage and travel insurance. Lake Eyasi is just about an hour drive south-west of Karatu and the Ngorongoro Conservation Area. Lake Eyasi is a mildly alkaline lake about 55km long; to the north-east you can see the Ngorongoro Highlands and to the north are the plains of the Serengeti; around 150 years ago when the warlike Masai tribes invaded Ngorongoro and Serengeti, the Datoga and other indigenous Bushmen lived there were driven south. Many of these groups founded the Lake Eyasi area their home.Along the shores of the lake are Acacia forests which are home to a high diversity of wildlife including leopard and lion. There is several good quality, private campsites are located in the forest clearings by the lake. Each provides a grassy pitch, shower and toilet facilities constructed mainly from local materials. 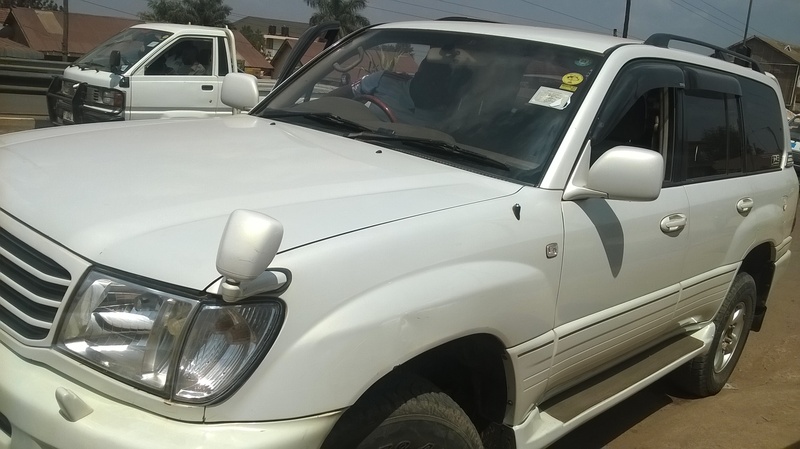 Arrival at Zanzibar Airport anytime you will meet us at the airport and pick up with private transfer to Stone town at Tembo House for dinner and overnight stay. Your program starts with a morning visit by walk on our Historical Stone Town Tour. This tour takes you through fabled Stone Town, where history appears to stand still. With visits to the House of Wonders, the Palace Museum (People’s Palace) and the Arab Fort amongst others, it is a fascinating look at the essence of Zanzibar. You will see Zanzibar’s bustling market, winding alleyways, ornately carved and studded doors,two cathedrals and countless mosques!Dinner and overnight stay at Tembo House in Stone town.